After the open beta in April, things have been a little quiet on the Firefight front. In part, that appears due to the mode not being the only thing getting added. 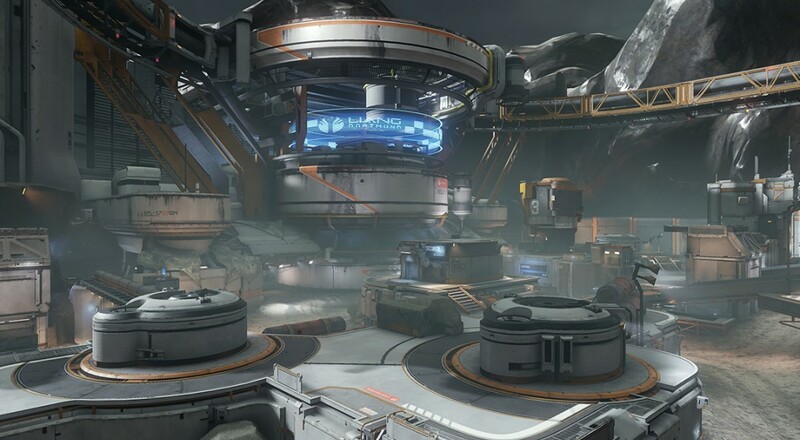 Three new multiplayer maps, a new variant for the campaign (Campaign Score Attack), a new Forge canvas, new multiplayer gear, and a slew of game updates/tweaks will all be a part of the Warzone Firefight update when it arrives. Alongside this news, there was a little Q&A at the bottom of the post centered on the newly announced Halo Wars 2. While the game was revealed during E3, nothing was mentioned about whether the title would support co-op play in the campaign again. This specific question was answered (yes), but not much else was revealed. I guess we'll have to wait until later this year to find out more details on that.